With a strategy to grow the business in North America and across Europe, CNIguard has appointed global sales specialist, Claus Petersen who joins the UK team based in London. 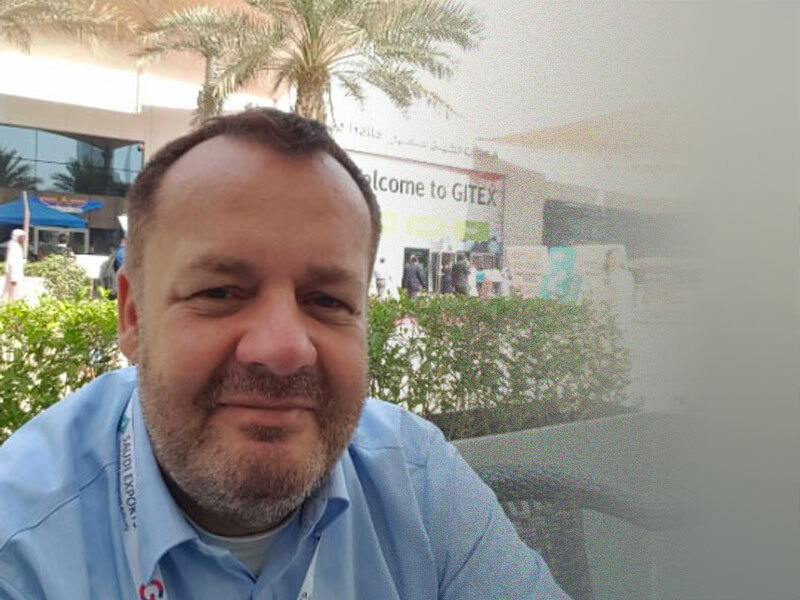 Danish born, and with a 25 year background in sales and business development across EMEA, Claus has worked almost exclusively with small tech companies aside from a brief period with Cisco Systems following its acquisition of Navini Networks in 2009. Speaking about his new role, Claus said, “I’ve spent most of my career working with small business units which is where I’m able to make the most impact. I enjoy being part of CNIguard, helping to build a team and maximizing opportunities that are open to a nimble enterprise that can quickly adapt to meet customer requirements. The new VP Business Development role encompasses all territories outside of North America and with an immediate focus on the UK and Northern Ireland. “Claus’s background in IT/telecoms is a perfect fit with our IIoT solution range and we are very pleased to have him onboard,” commented CNIguard CEO Dr Edward Klinger.